Welcome to The Industry Guide – the most reliable source for employment, happenings and communication within the bar and nightlife/entertainment industry. This guide is designed to be a resource for BOTH job seekers and employers to correspond with one another and ensure that the best staff finds the best bars, and that everyone can help each other position the bar and nightlife industry to be the driving force in lifestyle trends, marketing, and entertainment in your city! 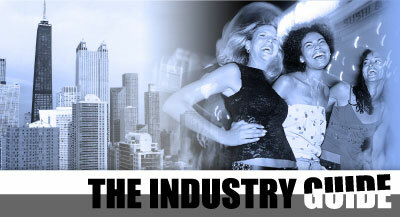 Club Owners: are you looking to find the best service industry talent? Click HERE to post an online ad!